Reduce your dependency on pills and medications by becoming empowered with knowledge of natural plant remedies that can accomplish the same task without harsh side-effects or the need to drive miles to the nearest pharmacy. The following are nine plants that you can grow at home and incorporate into your diet to reduce minor aches and pains. 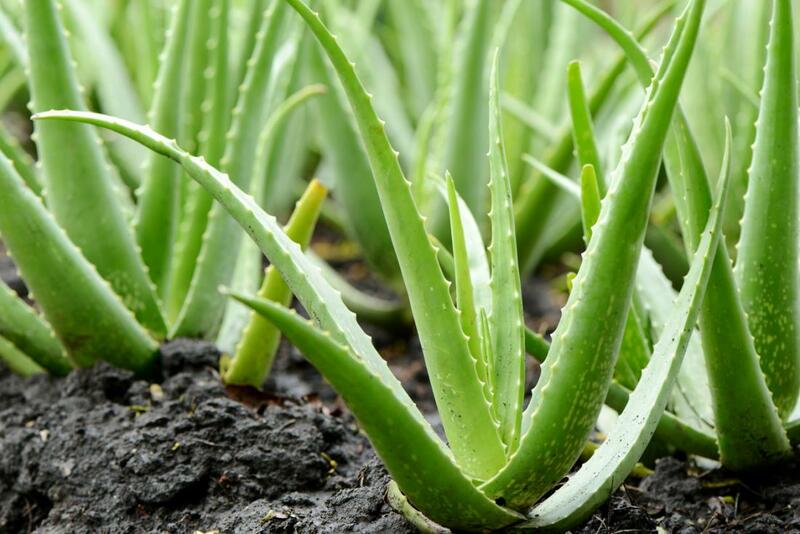 One of aloe vera’s most common uses is in the healing of scrapes and bruises. It also does a fantastic job at healing sunburn. In terms of growing and caring for the plant, be sure to leave it in full sunshine as much as possible and water it often. 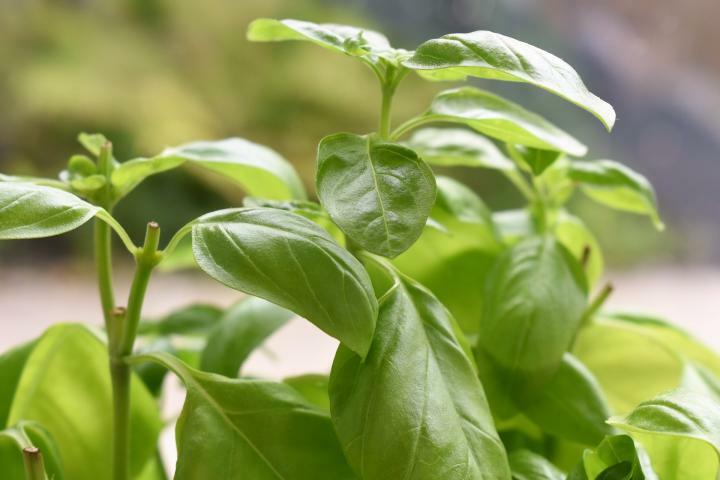 Basil does a great job at relieving headaches. To make use of this plant’s power, rub crushed leaves against your temples. You may also pour boiling water over basil leaves and soak your feet in the resulting solution for a soothing foot wash. Basil is ideally grown in pots. Be sure to pull off the white flowers as they begin to appear; failure to do so may mean the flower becomes bitter. Lavender is a great anti-inflammatory plant. Add a handful of crushed lavender heads to a bowl of boiling water and incorporate the solution into your face-washing routine. Dabbing the solution on blemishes is also an effective way to reduce and eliminate them. 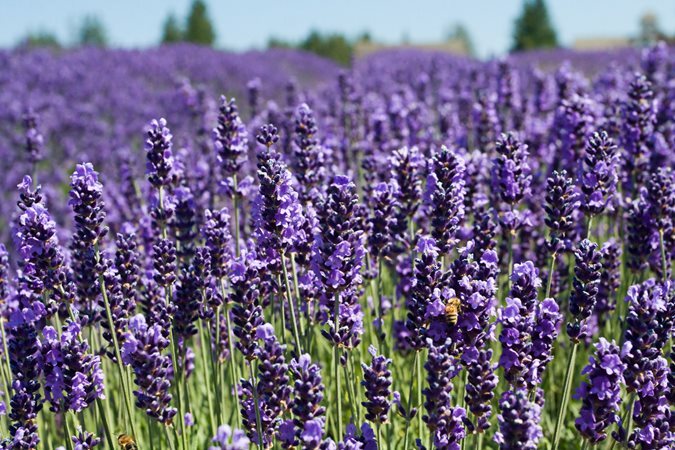 Growing lavender successfully requires good drainage and light soil. Tired of cold sores popping up on your face? Lemon balm does a great job at preventing and healing those pesky blemishes. Rub the leaves directly on your skin as a natural insect repellant. 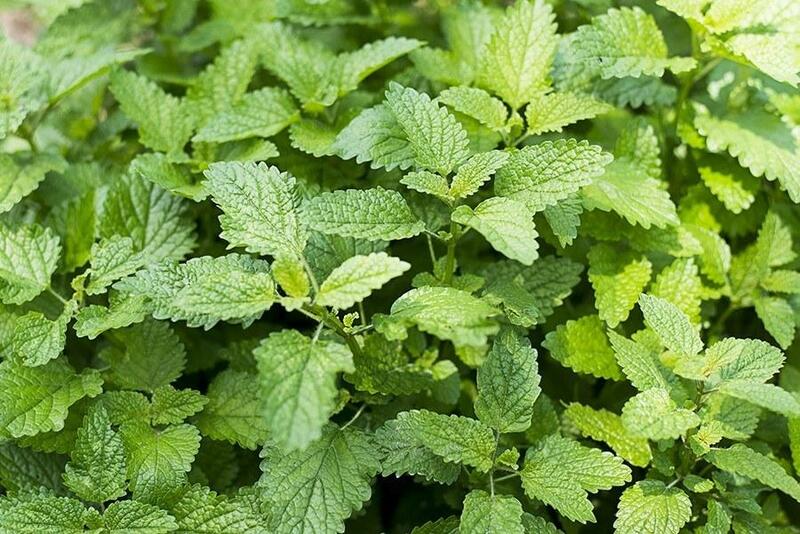 When growing lemon balm, be sure to place it in a pot – otherwise, it will take over your entire garden. Mint is great for a wide variety of things. 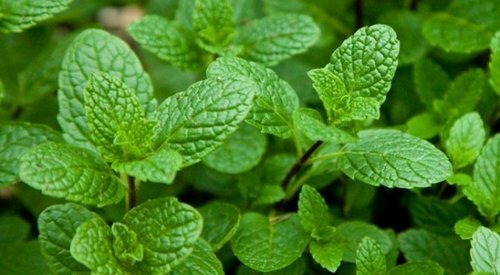 Making tea with fresh mint leaves can alleviate anxiety, nervousness, flatulence, and stomach cramps. It is also great for steam baths; to relieve sinus congestion, place mint leaves in a bowl of boiling water, drape a towel over your head and inhale the steam. To grow mint, use a sunken pot as the plant does grow quite rapidly and expansively. 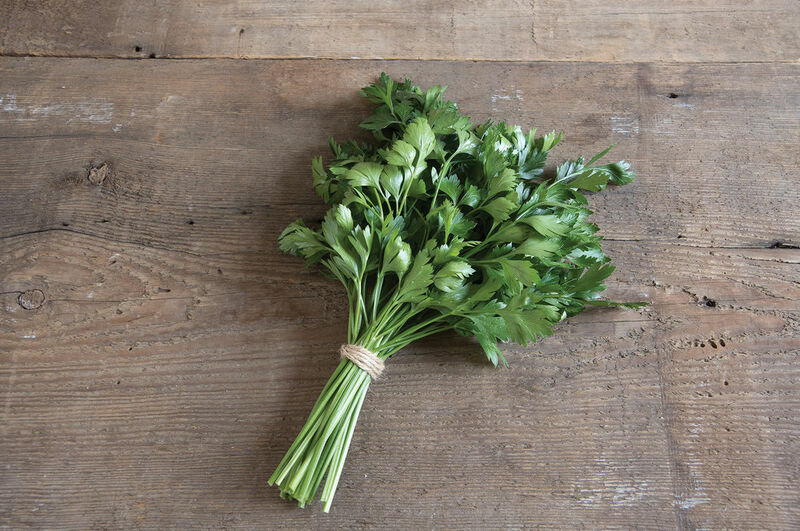 Parsley is a great immune system booster. Eating one teaspoon of the plant daily is a good idea if you find that your immune system is low. Chewing the leaves can also alleviate bad breath. Paisley thrives in very wet soil – be sure not to let the soil get too dry when attempting to grow this plant. 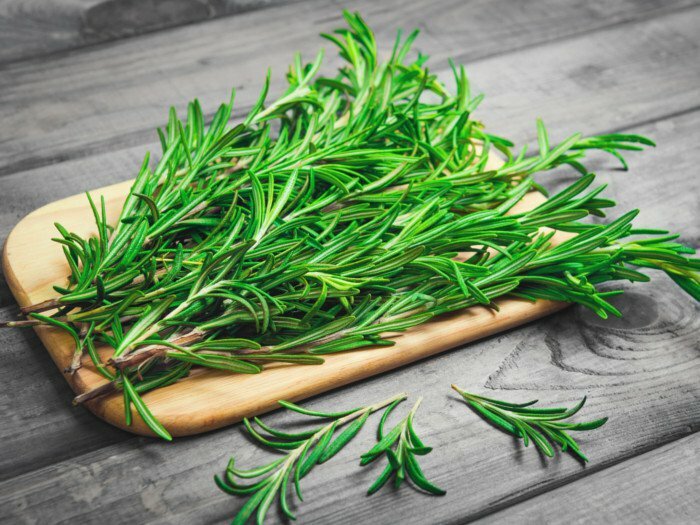 Rosemary has been known to be a great method of reducing the effects of seasonal affective disorder as well as hangovers; making tea with the leaves is a common way of unlocking these benefits. Here’s something interesting to try with rosemary as well: infuse the leaves with red wine, cloves and cinnamon to reduce the effects of winter colds. Rosemary requires plenty of sun to grow well. Have a sore throat? Gargling a cooled broth made with sage leaves is a great way of alleviating this. The plant needs full sun and dry, sandy soil to grow well. 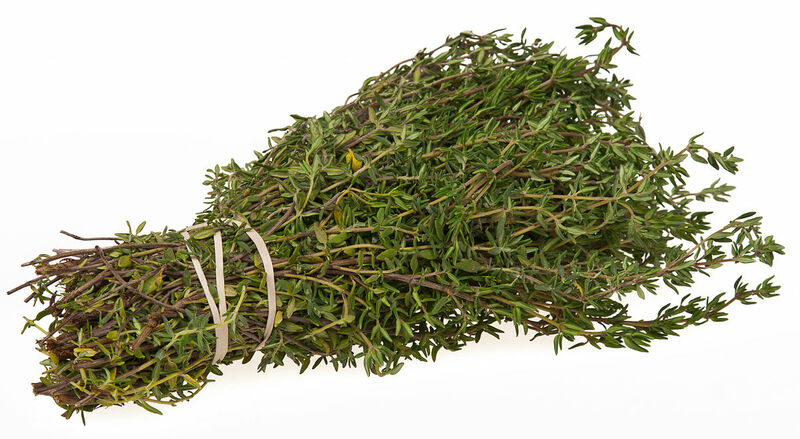 Thyme is a very powerful antioxidant and antiseptic. Drinking tea made from thyme is a great way of relieving cold symptoms before bed. However, take care to not use thyme while pregnant. Thyme should be planted in dry, light soil to thrive.